In case you had any doubt — black girls are still killing it in the political arena. I feel like we’re still on a high after Stacey Abrams‘ win — and now we have another reason to celebrate. 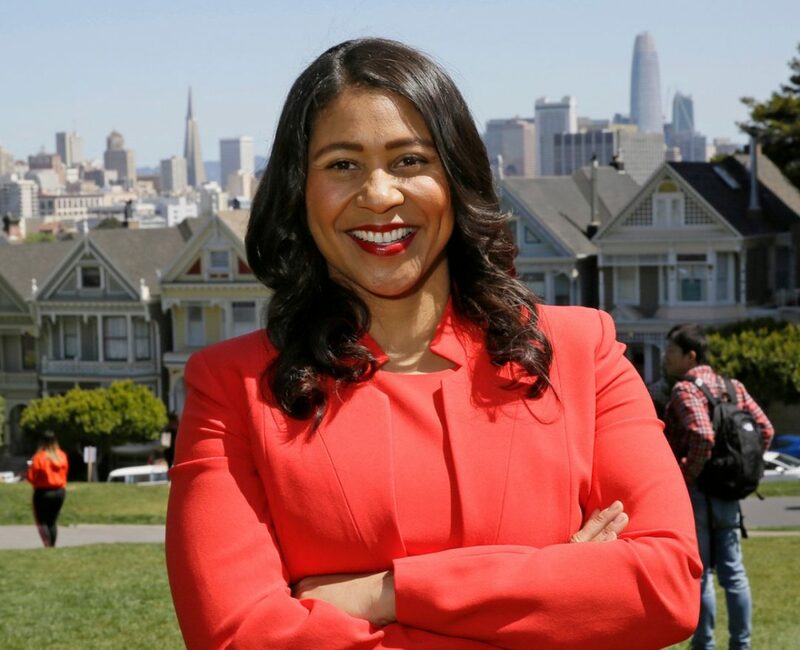 After a hard-fought race, London Breed was just formally elected mayor of San Francisco. The city’s Board of Supervisors president claimed victory after her opponent, Mark Leno, conceded the race. Breed is carrying the torch for Ed Lee, San Francisco’s former mayor, who died suddenly in December. The two were neck-and-neck after the primary election earlier this month, but Breed pulled ahead in votes over the last few weeks. Mid-Year Money Check-In: Are You on Track to Close Out 2018 Strong?